For these I used a base of Barry M - Grey, and then I used the Barry M white and pink nail art pens for the detailing, topped off with a coat of Seche Vite. 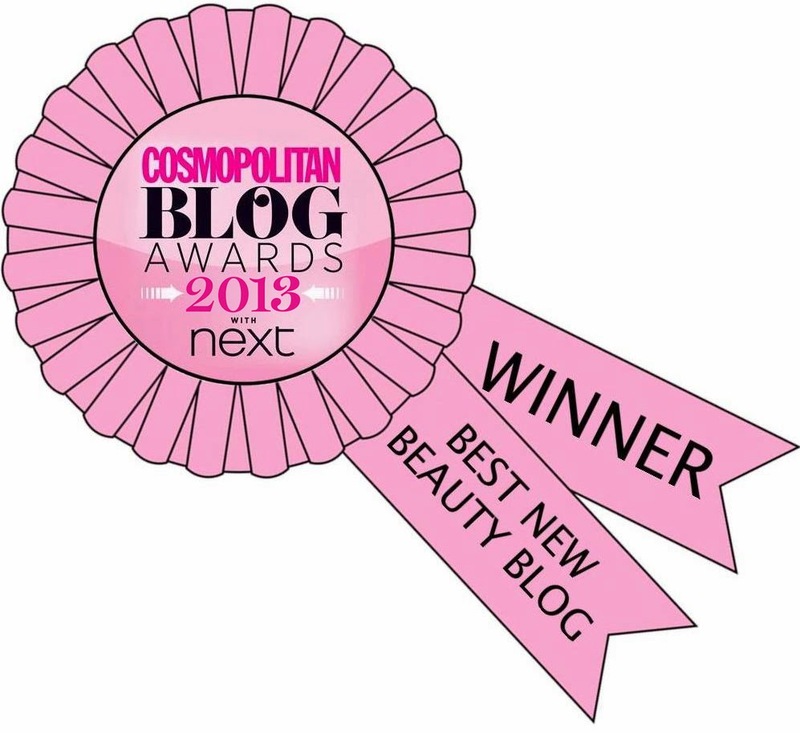 Awww...this is so pretty!! Love the design and the colors that you have used. Great job! This is so cute! Love the pink and grey together! 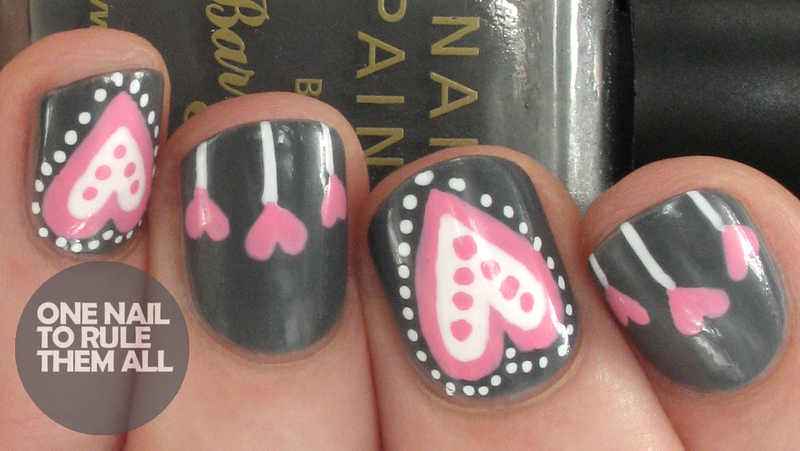 This is the second design with pink and grey I have come across today - such a lovely combination. 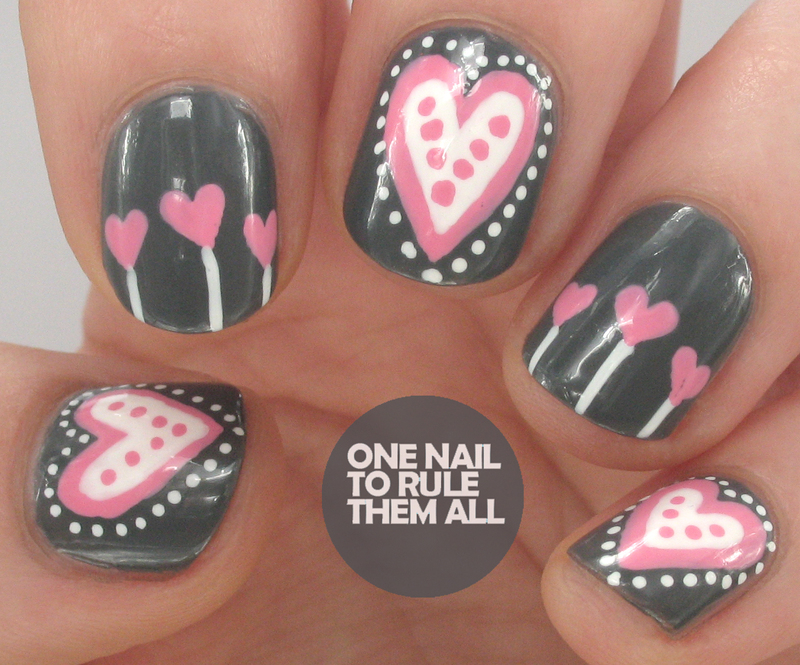 I love the hearts and consider breaking my no-buy to get the pink pen and recreate your mani! So cute, I love the color combination! you can learn from here this facebook account tricks for password of other profile online.